Football Fans Not Criminals highlights the ways in which ordinary law-abiding football fans are being treated like criminals. For merely attending a match and supporting their team, fans are subject to a series of special controls and restrictions which do not apply to supporters of other sports. 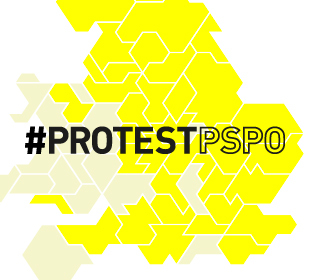 Our Manifesto calls for a series of changes, from the abolition of civil banning orders to the ending of alcohol restrictions while travelling to matches. Football Fans Not Criminals will be launched at an evening discussion on 2 June, in central London. Come along to discuss the over-regulation of football fans and what we can do about it. 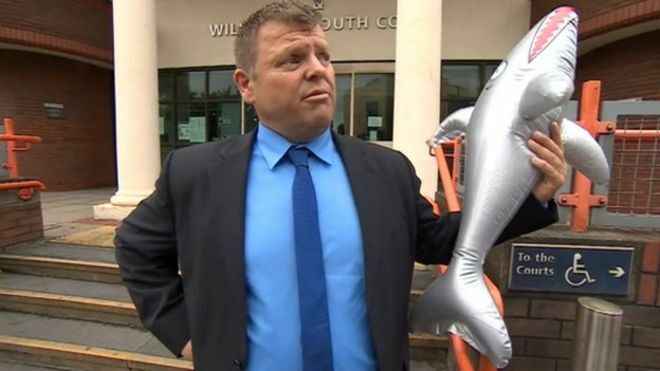 Ken Meech (Grimsby Town fan, convicted of assault when his inflatable shark accidentally made contact with a steward). Doors open 6.30pm; discussion 7.00–8.30pm. Conversation until 11pm. The event is free; you can sign up on Facebook or Eventbrite.